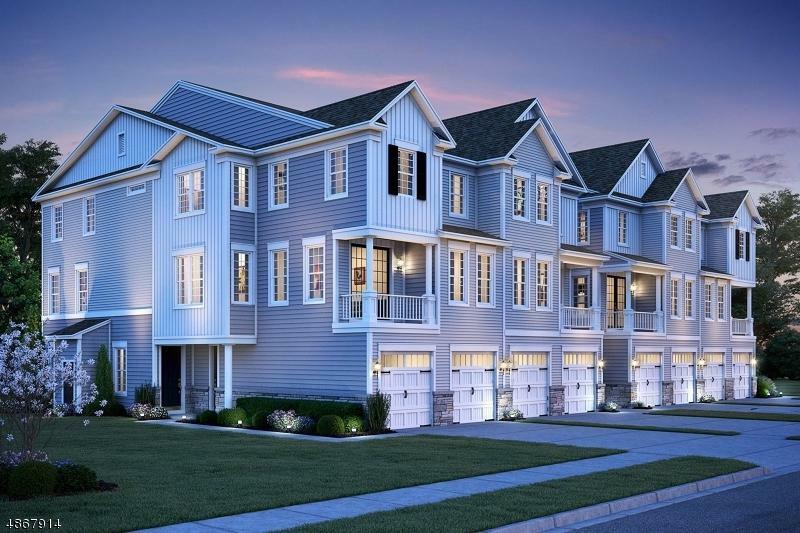 Welcome to Meadow Brook a new community, intimate and chic, the perfect place for you to call home. 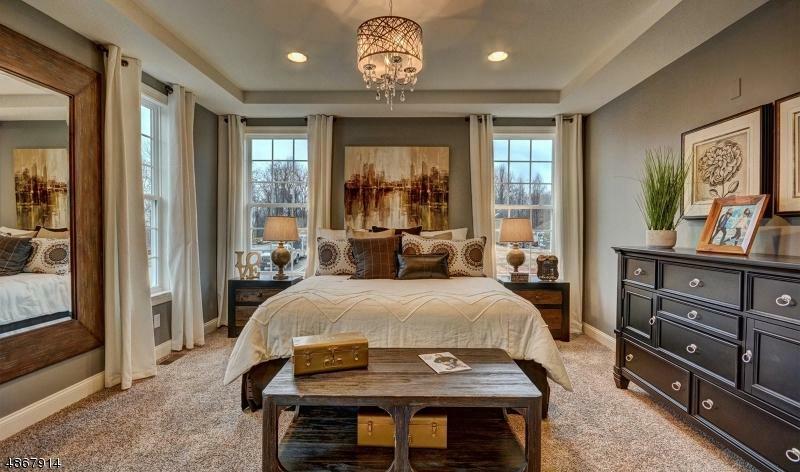 This Norfolk II is the perfect layout for you to make your home-ownership dreams come true. 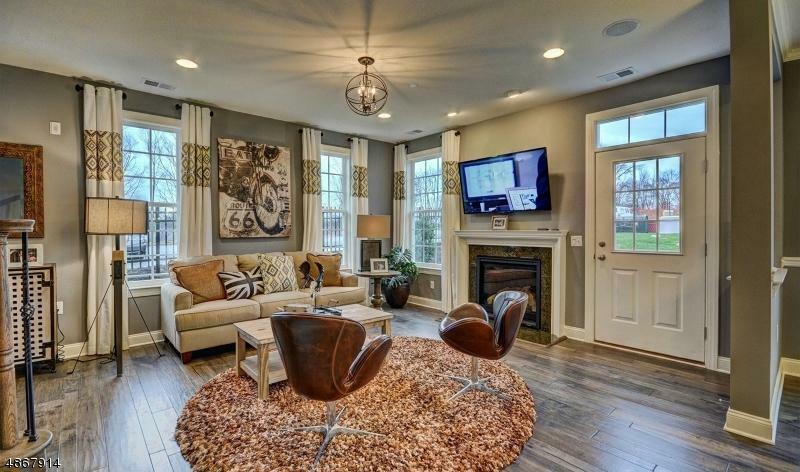 This townhome is over 1600 square feet of pure elegance. Enter into your foyer and view your main living area. The spacious open layout features a great room, dining area and gorgeous kitchen with center island finishing this space is a full bathroom, storage area and access to your patio. The second floor is outfitted with an opulent owner's suite with spa bath and walk-in closet and additional bedroom, hall bath and laundry closet. 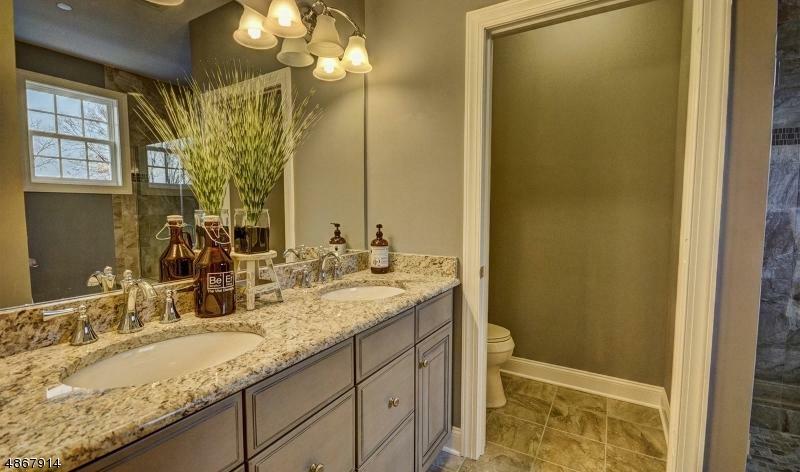 With 3 full baths and a spacious layout, come make the Norfolk II your new home.